Machine Wash Cold with Similar Colors, Gentle Cycle, Do Not Bleach, Tumble Dry Medium, Warm Iron if Needed. Rib knit curl free stay collar. Shrink and fade resistant. 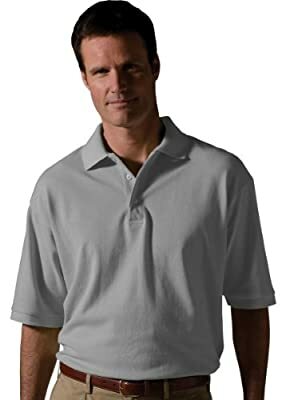 Short sleeve with 3-button placket. 1" extended tail.